What is family? It can be the place we have the greatest joys and hardest heart-aches. 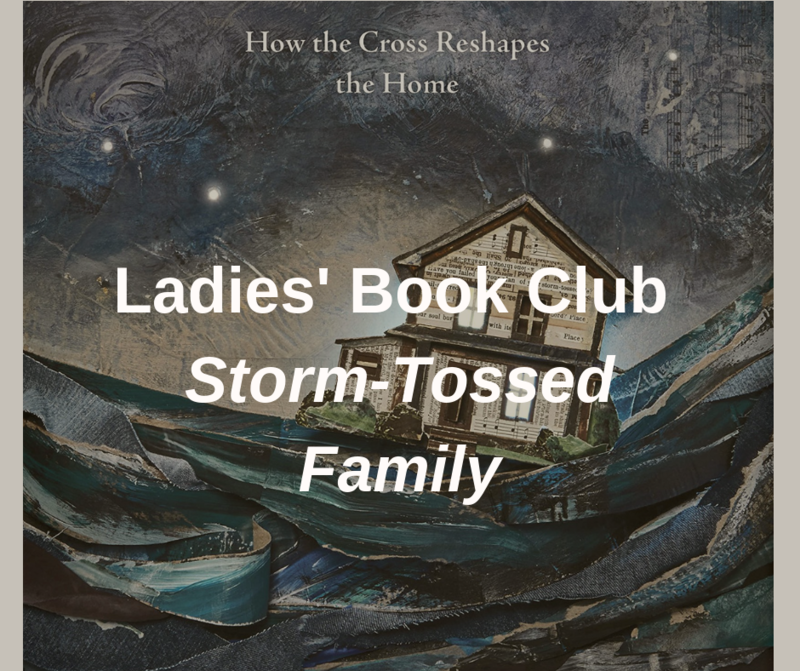 In The Storm-Tossed Family, bestselling author Russell Moore teaches readers whether you are married or single, whether you long for a child or are shepherding a full house, you are part of a family. We invite you to join us in a discussion about family and the pressures we find there. Ladies' book club provides a great opportunity to share our thoughts about the books we read. Even if you haven't read the book, you will still benefit and enjoy this time together with other women so plan to join us at 7:30 in the Gathering Place.